Communication is an art, must have heard this. Now shifting this view over technical aspects will generate results that even technology requires this technique for smooth functionality. Communication plays a favourable role in any software for better understanding. Therefore, today almost every app comes with chat/message feature to maintain a clear and precise connection. It takes a lot of effort and time to incorporate chat facility in an app, to which SendBird has an awesome and quick solution. The user just has to integrate the API from SendBird in his app, and it is ready to flatter messaging feature. 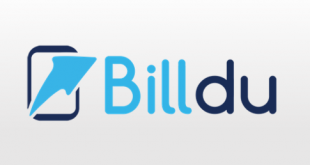 The app is fully customizable and gives features as per requirement of the app developer. It shows the analytics by displaying the messaging usage in the user’s app with the customizable calendar. The analytics has two report parts: one based on DAU (Daily Active Users) and another on MAU (Monthly Active Users). A user can add a chat channel by mentioning a name for it along with its URL. Also from here, multiple open chat channel can be managed. Add manually or upload a CSV file to the box. Additionally, insert keys and values related to a chat channel. Get desired message results by filling up the important details in the interface. Select application, an open chat channel, provide customized date and time to extract messages mentioning the number of results per page. The app has Broadcast feature using which a user can send an administrative message such as announcements, to multiple channels on the spot. 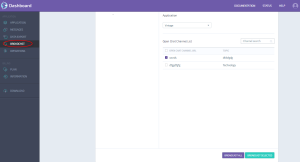 A user just has to select required application and desired channels from channel list, and then after writing the message broadcast the message. Here a user can send data to users from the channel list. The user can send any data from images to documents of any size too. The interface will show the timeline for each activity. 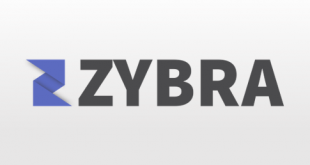 There are some useful tools present in operations such as – freeze, scroll lock, online user list to see a list of active users, banned user list from seeing the blocked users. The app comes for both desktop and mobile devices and works seamlessly. The app does not provide integration with any app. A Help Center provides all original information. A user can contact the team through email and for a quick one can opt for direct message sending. Chat API documentation available for different platforms. 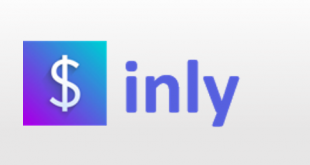 Powerful and Robust Chat API. A user can block other users. Real-time tracking of users which shows who read what. Integration of modern apps is needed to fetch quick data. 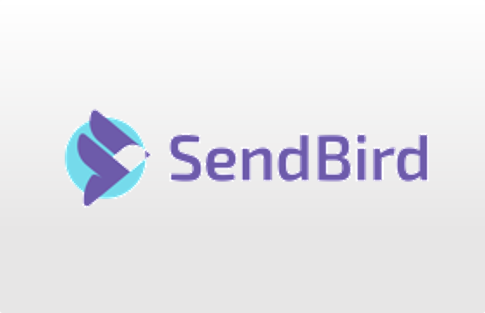 SendBird offers a fully customizable and reliable chat API to apps for their chatting services with the flawless interface. 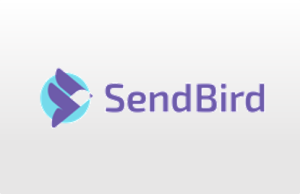 It would be a great decision to choose SendBird tool for messaging feature, instead of an in-home development that will save the precious time and many resources. For more details, please visit SendBird website.